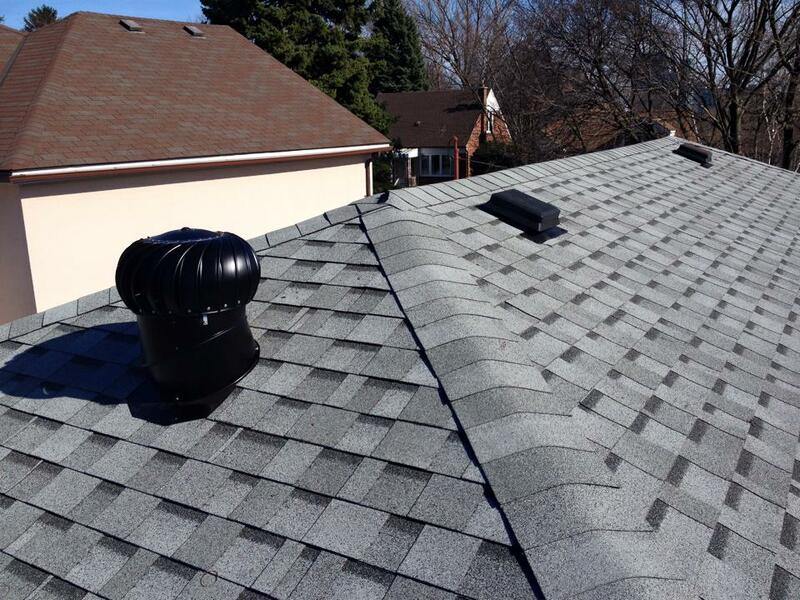 Ace Roofing Services Inc. specialises in asphalt shingle roofing in the Greater Toronto Area. 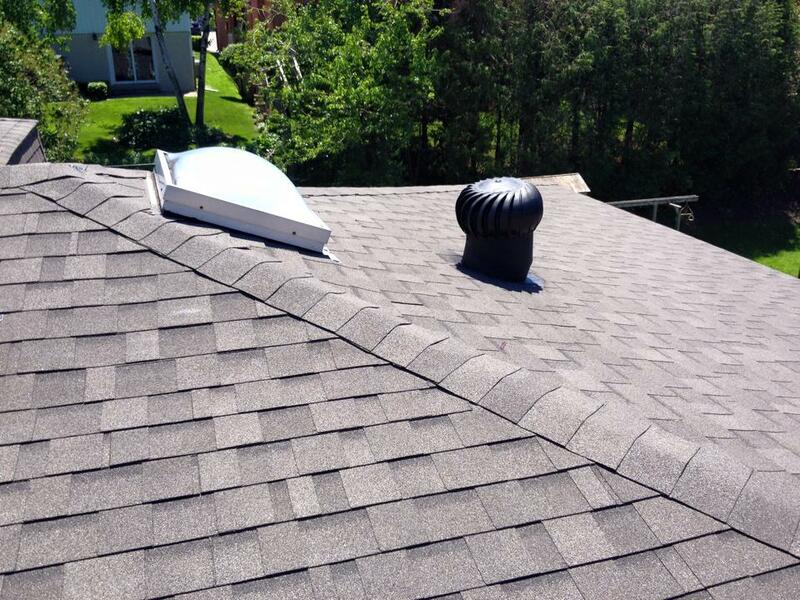 Did you know that asphalt shingles are the most popular type of residential roof material? 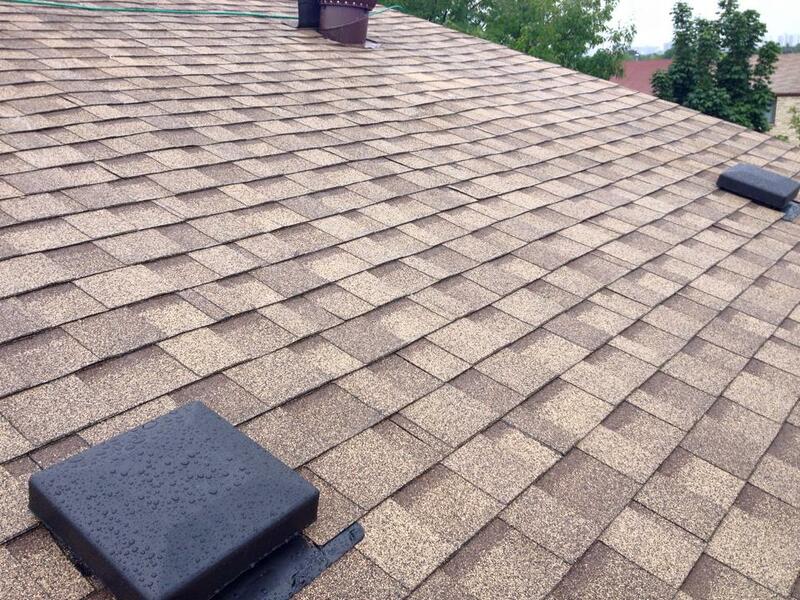 There are 5 layers to IKO’s shingles – Granules, Asphalt, Fiberglass, Asphalt and Sealant. 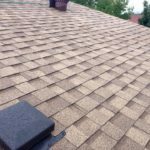 Asphalt is what makes the shingles water resistant and the granules (which are made up of crushed rock) are on the layer that you see. For more information on the various layers, please visit IKO’s website. 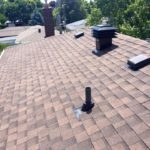 Choosing a well-made material is crucial to the longevity of your roof, and that’s why Ace Roofing Services Inc. uses high quality IKO Cambridge shingles. 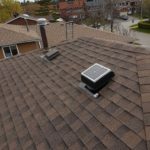 Our team of highly skilled professionals can complete installation of the average size roof within one day. We ensure protection of you and your neighbours’ properties, and clean up/ haul away all of the debris. 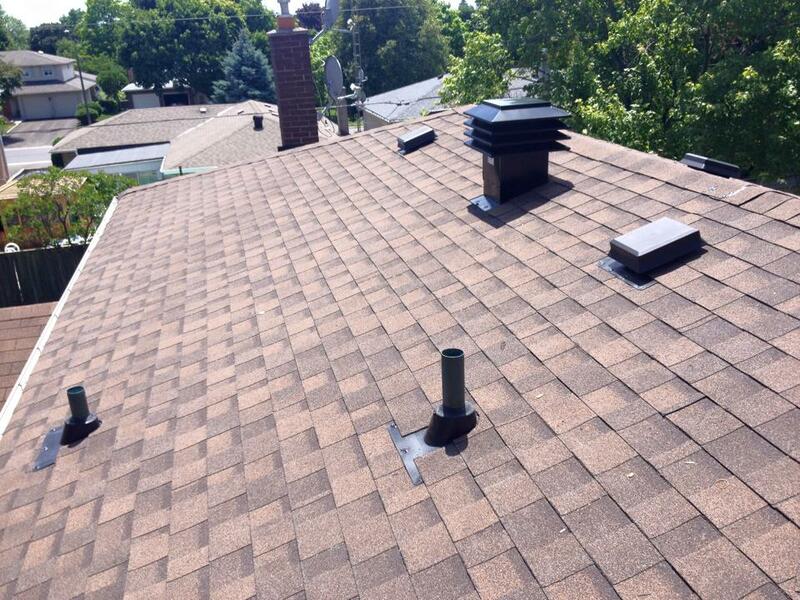 With the combination of a great product and quality workmanship, you can’t go wrong. 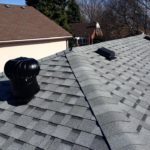 If you’re looking to have your roof replaced, please call us today for your free estimate. 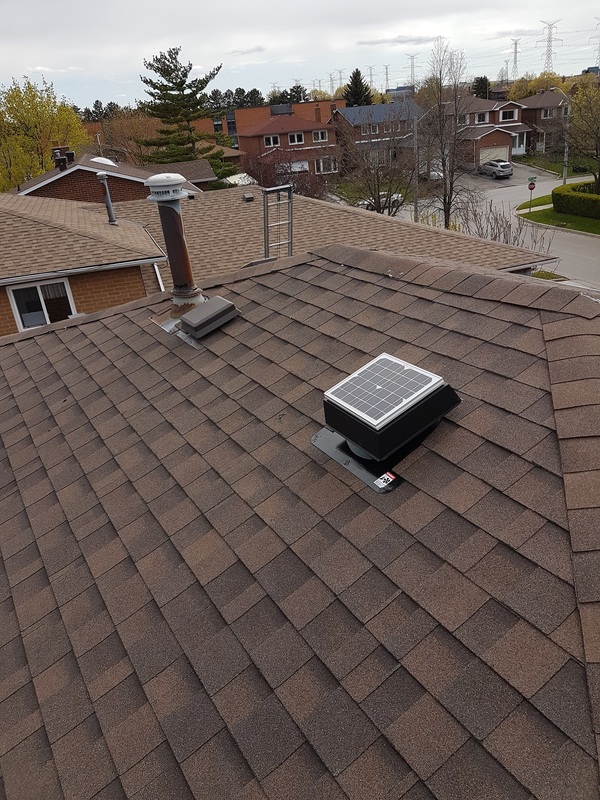 We service the GTA including Toronto ( all areas ), Scarborough, Markham, Richmond Hill, Thornhill, Etobicoke, East York, North York, Pickering and occasionally Mississauga. 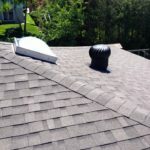 Please call us if you’re not sure if we cover your area. IKO has a wonderful online brochure with images of all the colours in the Cambridge collection, as well as provides IKO warranty information. Please view the brochure if you would like to see what colours are available. You can also use the IKO Roof Viewer to see what your home would look like with each colour. 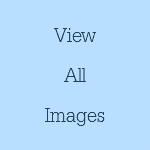 Click here to see colour options.